Having missed all of 2019 with a bruised ankle, Steven Gerrard has admitted there’s a chance Connor Goldson may return for tomorrow’s titanic clash with Aberdeen, but it’s very much touch and go. Rangers’ defence this year has seen three goals shipped, with an especially poor display against Killie among the blots. But equally Joe Worrall and Nikola Katic have responsibility as a duo for none of those, managing two clean sheets and being the recently preferred choice. But statistically Goldson and Gareth McAuley remain Rangers’ best defence and their combined experience might be the better option tomorrow night. But Goldson’s ability to be available is very cagey at this point. 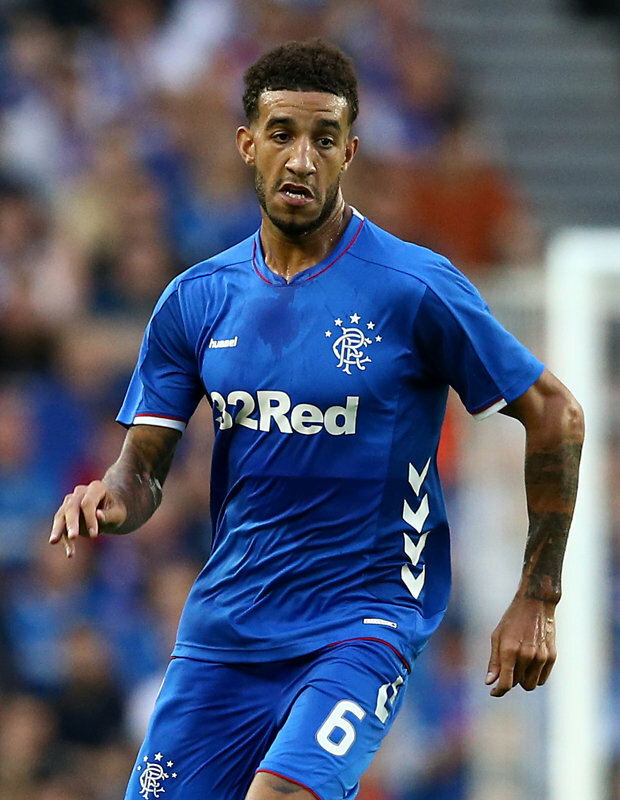 Chances are unlikely given that prognosis – Goldson should not be rushed back, because we know how badly it’s derailed players brought back before they were truly ready – think Graham Dorrans and Jordan Rossiter. But if he’s truly completely fit he’s welcome back. But similarly we’re not sure Stevie would really want to mess with a (currently) working defence. Bruised ankle?? You mean he twisted it? Honestly, some of these players we have, are too delicate, for my liking. Alfredo is a stocky lad and hardy. Despite, what anyone else may say about him. He gets dirty-tackled nearly every week. No injuries. Every player can get injured, but some are just TOO, injury-prone and 'fragile' for my liking. Is your article saying Worrall wasn't at fault against Kilmarnock ?????? No, it’s saying as a duo with katic they’ve conceded one goal. Killie was with McAuley. A bit pedantic IN to say that the "partnership" wasn't to blame and perhaps the stupidest thing I have read. Worrall was 100% to blame for the first goal against Kilmarnock and was the reason we lost the match regardless of who his partner was. If Goldson is touch and go for tomorrow then we can expect to see him back in about 3 weeks. Seriously, nearly 6 weeks for a bruised ankle is a joke. Can you imagine John Greig missing 6 weeks with a sore ankle. And while I'm at it, what the hell has happened to Grezda? Grezda picked up a serious injury in Tenerife. He’s back to running work now but he’s up to a month away.